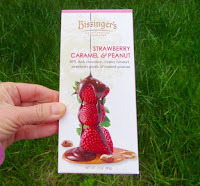 Welcome to Day #5 of Chocolate and Strawberry Theme Week. 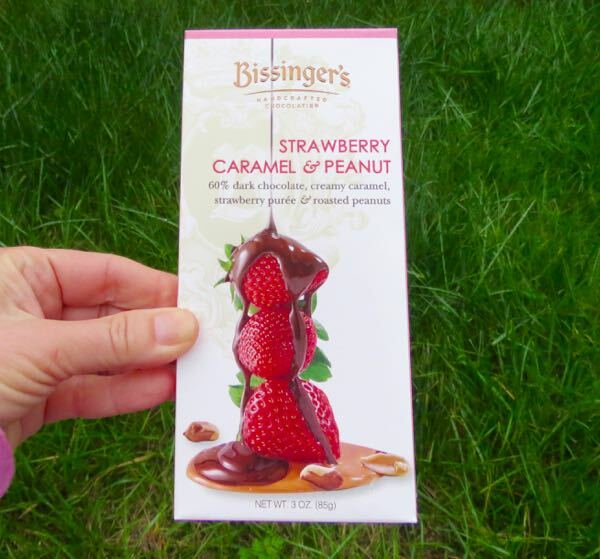 Today's Strawberry Caramel and Peanuts bar from Bissinger's (St. Louis, MO) was a balanced, sweet confection of a bar with a smooth dark chocolate base. 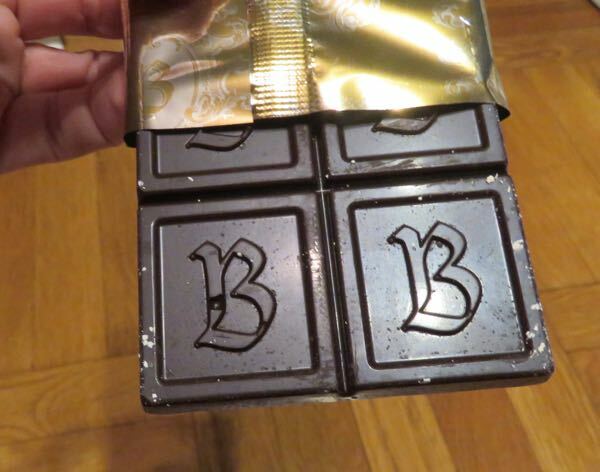 The bar was made using cocoa and cocoa butter from Rainforest Alliance Certified Cocoa farms. 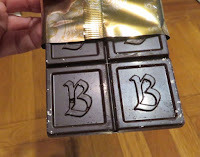 The 60 percent dark chocolate encased a thin layer of flowing caramel that was infused with a light strawberry (puree) flavor. A sprinkle of roasted peanut pieces adorned the back of the bar and added a slight nutty flavor and crunchy texture accent. 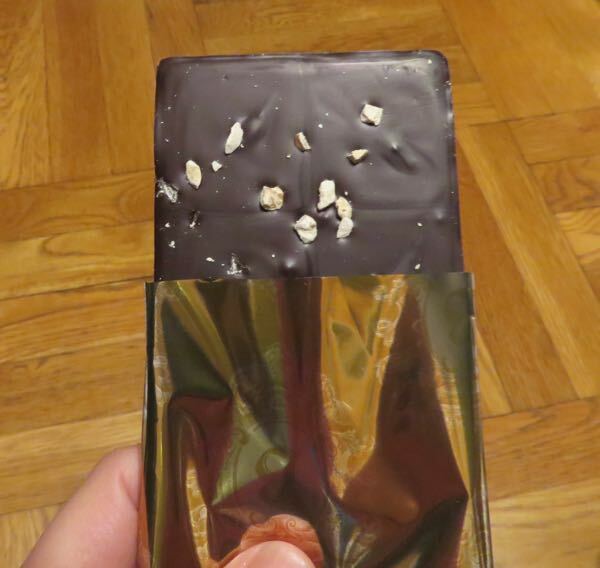 The bar contained milk, peanuts and soy (lecithin), but no gluten-containing ingredients.